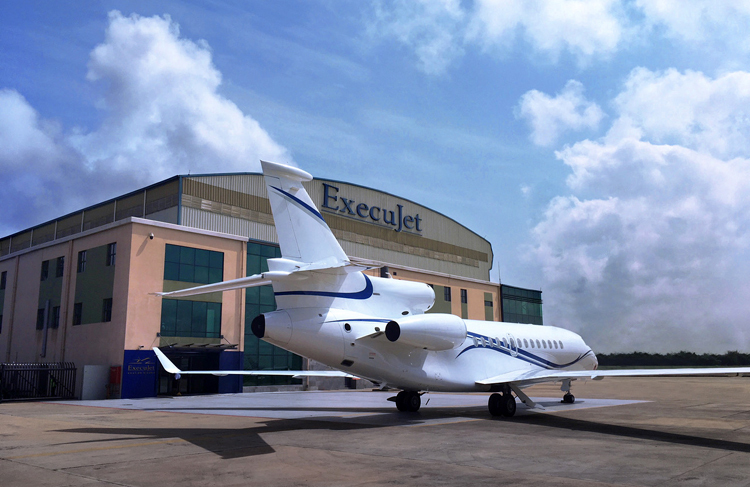 "The acquisition of ExecuJet's MRO (Maintenance, Repair & Overhaul) operations will strengthen Dassault Aviation's global footprint, especially in Asia-Pacific, Oceania, Middle-East and Africa. With ExecuJet, we will continue the development of our high-quality customer support network, while growing our Falcon market share", said Eric Trappier, Chairman and CEO of Dassault Aviation. "Since 1991, the ExecuJet network has gained confidence of clients operating a variety of aircraft types. 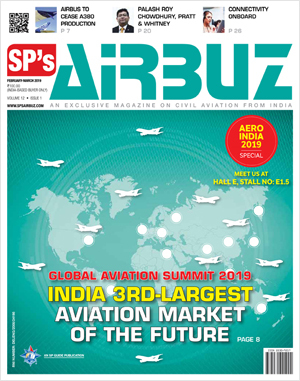 I am very pleased with this opportunity, to develop our MRO business within the Dassault network", said Graeme Duckworth ExecuJet's MRO Executive Vice-President.